Direct and transactional mail solutions. Mitsubishi’s Field Services Team send high priority letters, advising customers of faults with the potential to cause injury or worse. They send these as Registered Post, requiring proof of delivery signature as evidence they’ve been received. Opportunity: The problem was that it was a painful manual process, albeit an important one, and went something like this. Purchase rolls of Pre-paid Registered Mail Labels from Australia Post and manually apply to envelopes. Print the database to hardcopy labels. Peel off the secondary tracking barcode label from the Registered Mail Label. Attach the secondary tracking label to a hard copy list against the correct recipient. Solution: But through some great problem solving, Finsbury Green were able to re-engineer the humble window faced envelope for this specific purpose and take it from a manual to fully automated solution. Re-engineered existing re-usable standard window face envelope by extending the window. 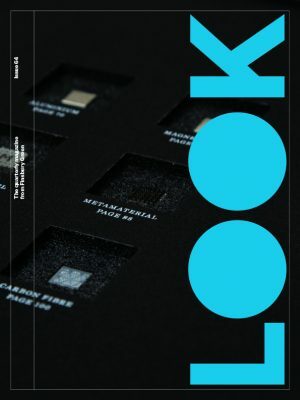 Australia Post which incorporated the Registered Mail Label as part of the design. Negotiated with Australia Post to organise a range of Registered Mail numbers. Manipulated the Registered Mail data sequence to generate a Registered Mail number and barcode to Australia Post specications. 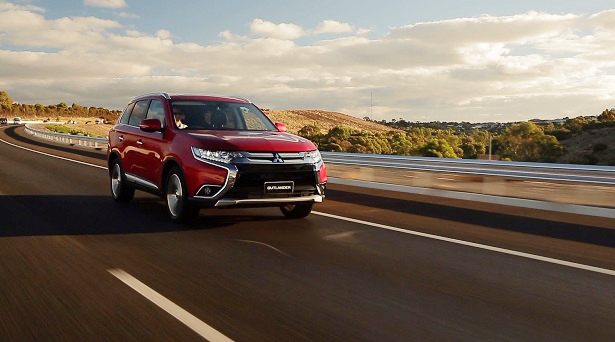 Mitsubishi’s Field Services Team achieved a fully automated solution, removing all manual processes and in the process made them look great. Delivered faster speed to market. Introduced a system that provided barcode integrity through automation. Enabled electronic recording of distribution information. Got a tricky direct mail problem? Let the fertile minds in our DM Team go to work and push the envelope on your problem too! 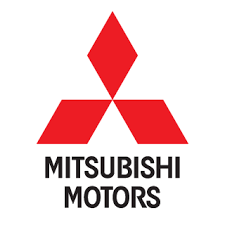 Mitsubishi Motors Australia Limited is a fully owned subsidiary of parent company Mitsubishi Motors Corporation of Japan.